The Food and Drug Administration said it would publish a final rule extending the compliance date for the federal government’s menu labeling regulation to May 5, 2017. The extension now aligns the compliance date with the regulation’s enforcement date. The National Restaurant Association applauded the FDA for clarifying its decision to align the dates. 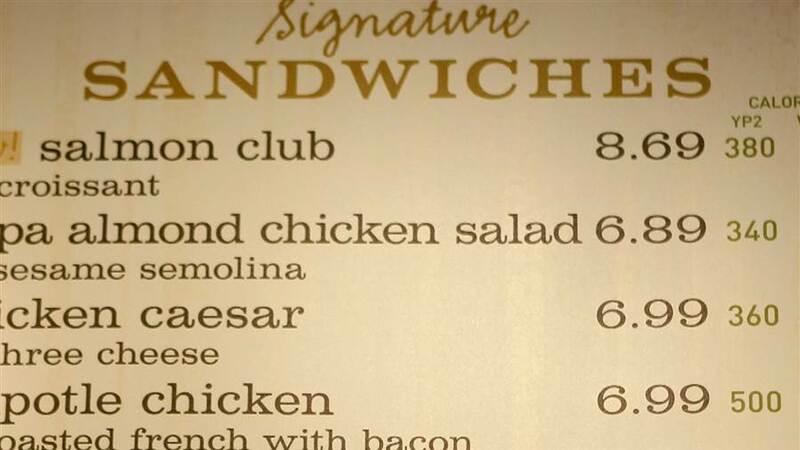 The menu-labeling requirement was part of the health care law President Obama signed into law in 2010. Enforcement of the regulation has been fraught with difficulties. It was expected to begin Dec. 1, 2015, but was delayed twice. In December 2015, Congress directed the FDA to push the law’s enforcement date until one year after the agency published final guidance. That final guidance was published May 5, 2016. On May 5, 2017, the law will require restaurants and foodservice businesses with 20 or more locations operating under the same name and serving substantially the same menu items to post calorie information for standard menu items and provide guests with additional nutrition information upon request.